To increase the life of you vacuum motor, make sure to clean your filter bag at least once a week or as often as needed. For a convenient and less messy cleaning your filter bags, we have clean-out containers with a choice of plastic or vinyl. You can also add timers to your vacuum with accumulating timer where you can extend the cycle by adding tokens/coins or non accumulating timer where you cannot extend the cycle even if you add tokens/coins. 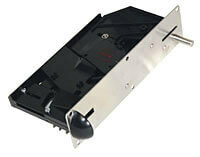 Coin acceptors and micro switches are made to be used with all JE Adams vacuum and air machine units. Call us for token and international currency coin acceptors and corresponding micro switches. Car wash boxes are constructed of stainless steel and designed with pre-fabricated slots for easy installation and maintenance. They can be wall mounted in your carwash bay or even mounted on a pedestal. Call us for optional face-plates. Make sure to add extra security options to your vacuums, detailing stations, and/or air drying machines with covers, latches and locks to protect your equipment from tampering. Designed for self-serve vacuums and multi-drop commercial vacuums. Available in 1-1/2" or 2" diameters and in 15', 25’ or 50' lengths. All hoses are sold in bulk and do not include hose cuffs. Please select cuffs from those shown below to meet your particular requirements. If you are connecting 2 or more hoses, please be sure to include a hose coupling. Filter bag assembly kit for JE Adams (1) service door vacuums. 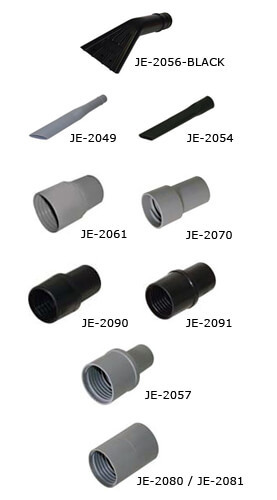 8100 series, 8105 series, 8200 series, 8500 series, 8505 series, 8600 series, 8610 series, 8648 series, 8900-110V series, 9200 series, 9200-1 series, 9200-2 series, 9200-3 series, 9209 series, 9209-6 series, 9210 series, 9213 series, 9220 series, 9225 series, 9230 series, 9235 series, 9240 series, 9250 series, 9260 series, 9270 series, 9420 series, 9500 series, 20000 series. Accumulating Timers allows users to add additional token/coin and extend the amount of time onto the current cycle without shutting the vacuum off. Non Accumulating Timers do not allow users to add additional token/coin onto the current cycle. The vacuum with shut off after the original vend time. 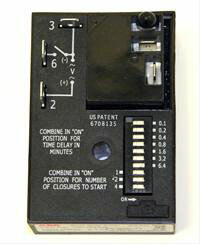 Designed to accompany 8124B001 Coin Acceptor. 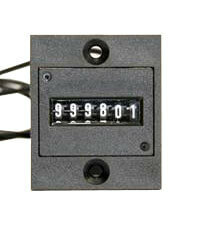 Rear-mount non-resettable cycle counter for use with all timers. 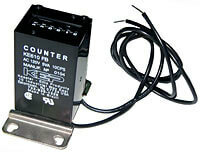 Non-resettable coin or cycle counters for use with Infitec or SSAC timers on vacuum machines. 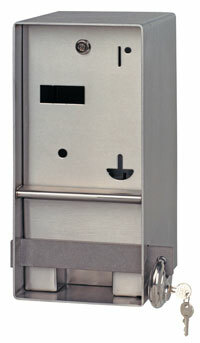 Non-resettable coin or cycle counter vertical or panel mounted. 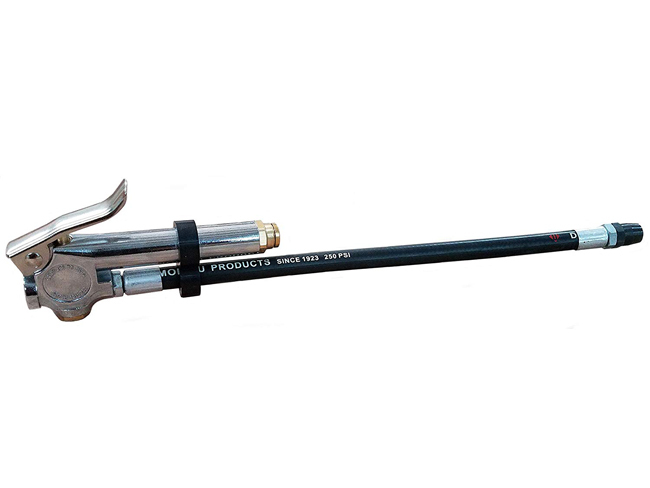 Made for use with air or air and water machines. This is vault ready and constructed of stainless steel. Every car wash box is pin lock style and comes with a stainless steel face plate. This car wash box constructed of stainless steel. This model includes stainless steel 10-gauge box and faceplate, money box and shell. This car wash box is constructed of stainless steel. This model features a cam and screw type lock. 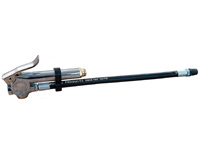 A 10-gauge stainless steel shell and 12-gauge stainless steel faceplate are included with this model. 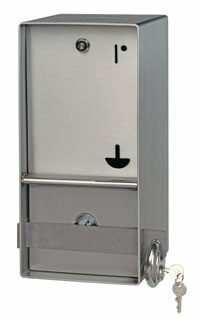 This car wash box is constructed of stainless steel and comes standard with American 2000 lock for the coin box. Dual Service Door is a perfect way to protect your investment. This new security door creates a seamless barrier that protects closing latches from being tampered with. Can not be used with 8104 model security kit. Many people take pride in their vehicles. Most choose to do so with the help of commercial car wash system businesses. Many people take pride in their vehicles. Most choose to do so with the help of commercial car wash system businesses.This system can increase your profits as well as convenience for your customers. Adding these accessories to you car wash can definitely boost your business.